Method: Nano Tips are used with the tiniest beads, the most hidden method of extensions on the market. 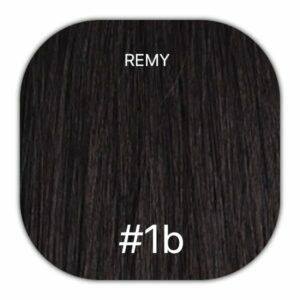 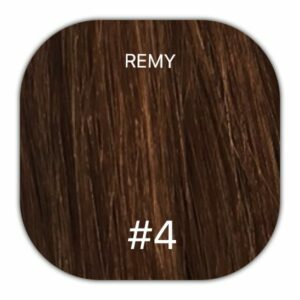 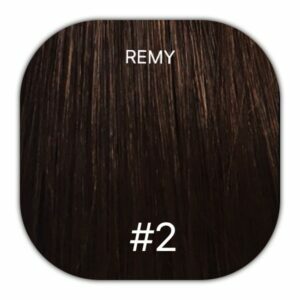 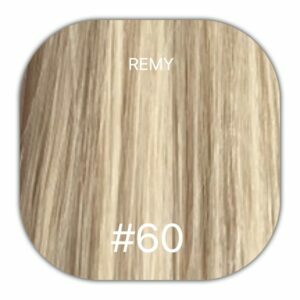 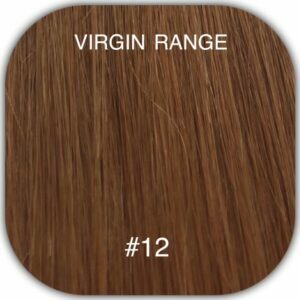 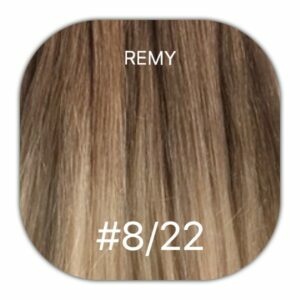 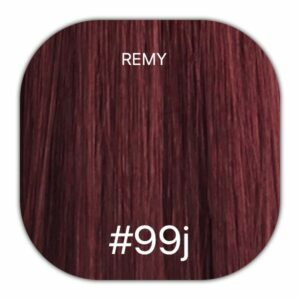 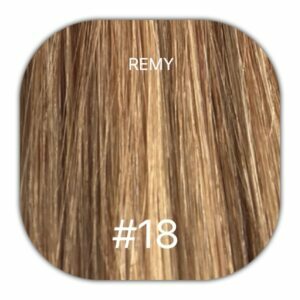 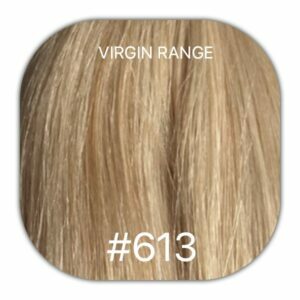 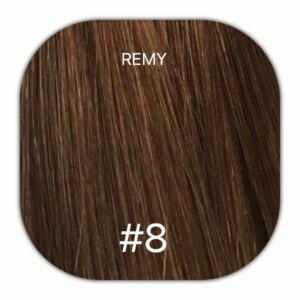 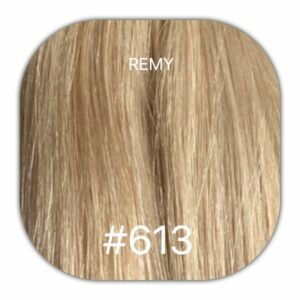 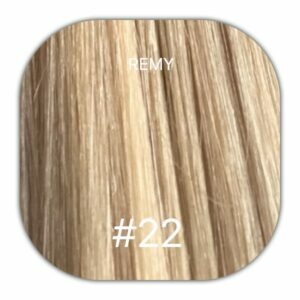 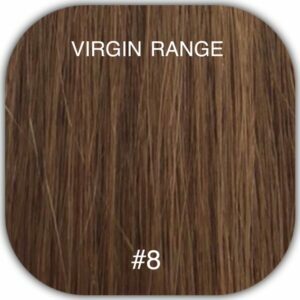 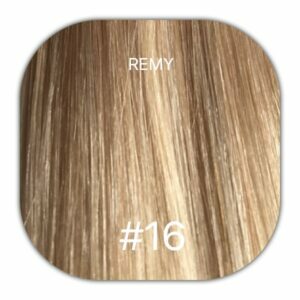 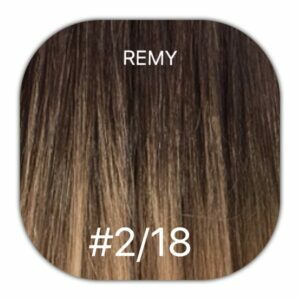 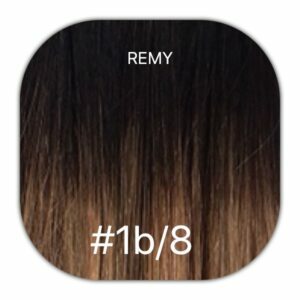 Our pre bonded Nano Ring Remy human hair extensions are top salon quality, they are 100% human, and last up to 6 months with the correct maintenance. 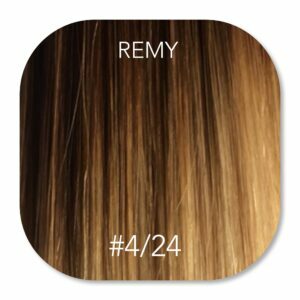 No heat is required making this method more gentle on your hair. 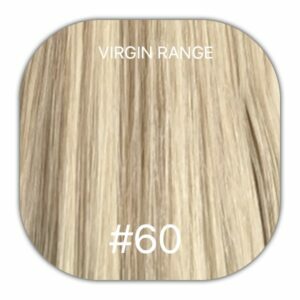 You would need 150 strands for a full head, and 100 strands for half a head. Pre bonded Nano Tips are used with our 3mm silicone nano rings.